Batik Kaftan Crafts - Handmade Batik Kaftans Muumuus Longdresses: Seasons Greetings and Happy New Year 2015! 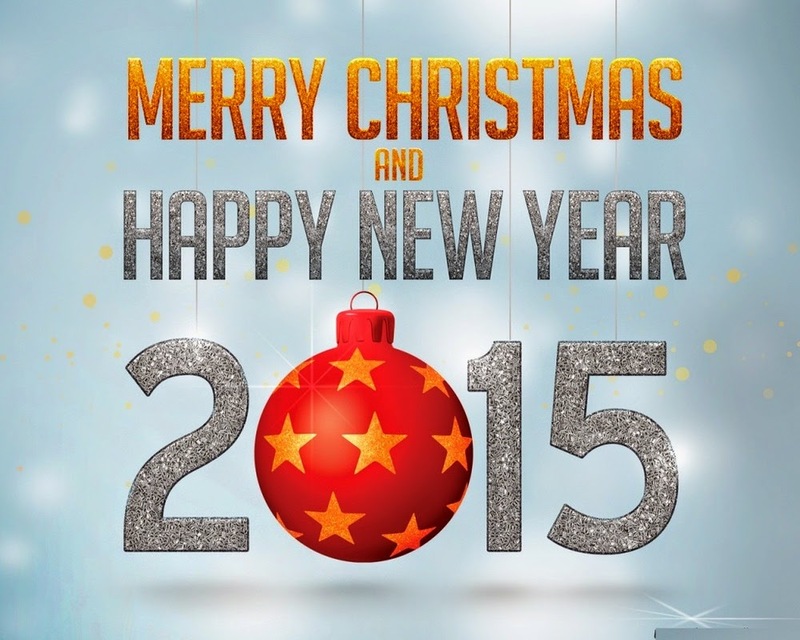 Seasons Greetings and Happy New Year 2015! Click on the category to see more. Design by BatikKaftanCrafts since 2011. Owned by Hasya Sales & Services TR0093851-A. Simple theme. Powered by Blogger.